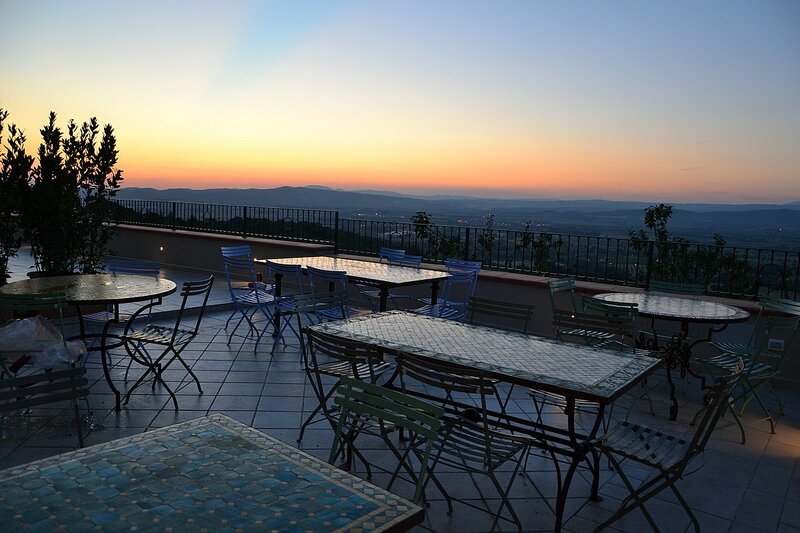 La Cianella also means food and wine: during your stay in Maremma you can appreciate the most delicious Tuscan dishes on the terrace of our relais. The service is available to guests twice a week in high season, indicatively on Wednesdays and Sundays for dinner. All products have been carefully researched and selected by us choosing between local producers and farmers, to guarantee the best of typical Maremma’s food … you just have to choose your favorite dishes among the land and sea menus. What are you waiting for? Enjoy the food at La Cianella!